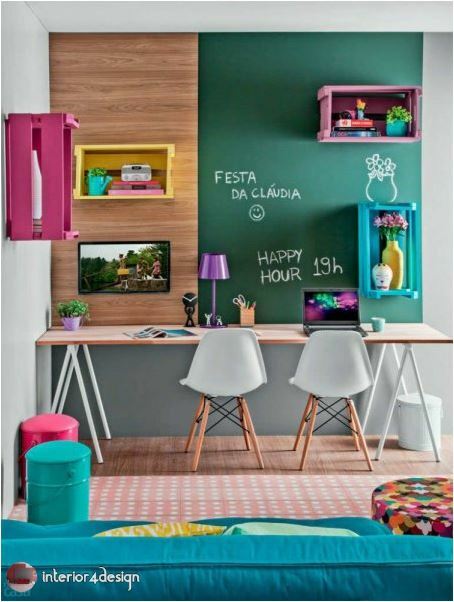 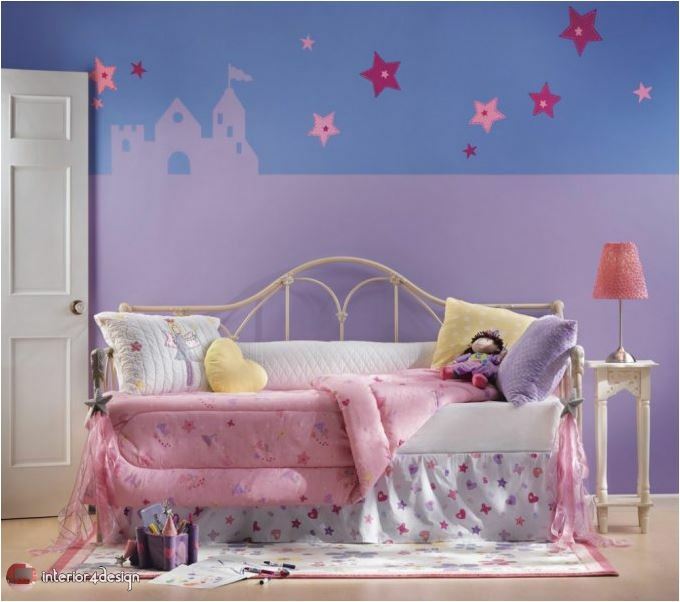 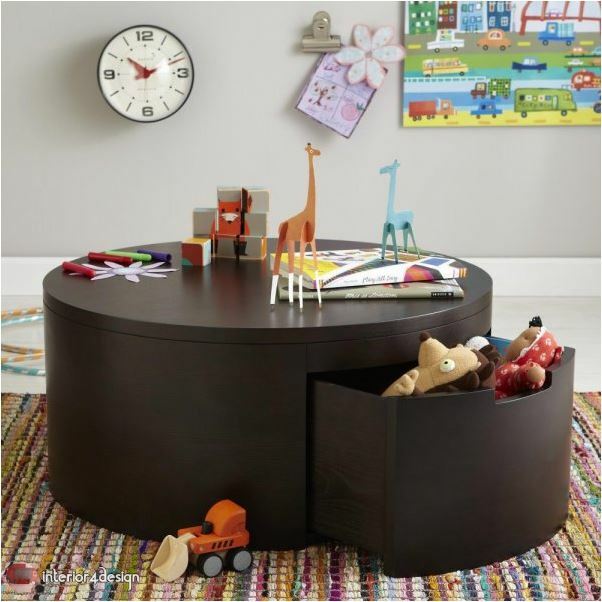 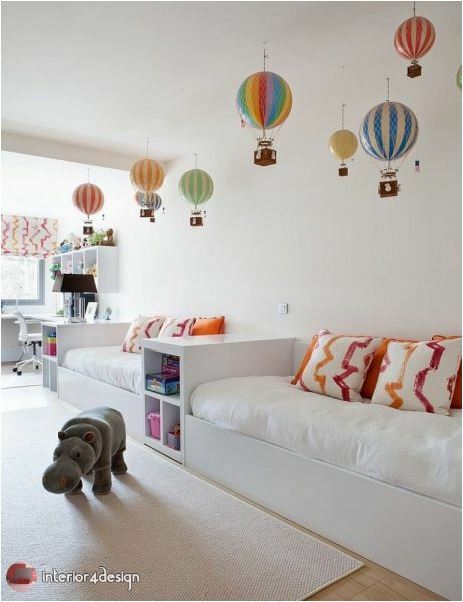 There are many incredible ideas that can be added to your children's room, of which only 10 will be mentioned. 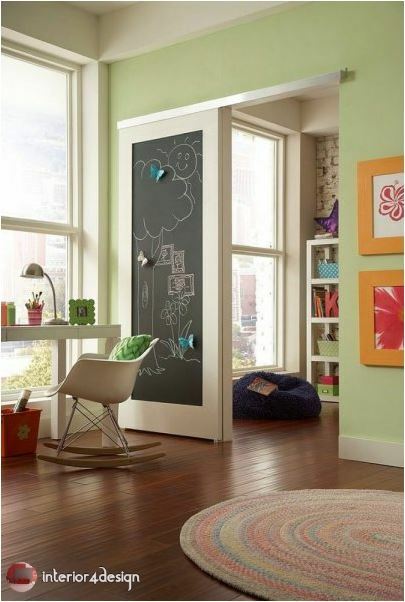 1 - Writing board: where children express their ideas through drawings and writings may be a panel as a piece of furniture or separate pieces of furniture such as on the door or on the entire wall. 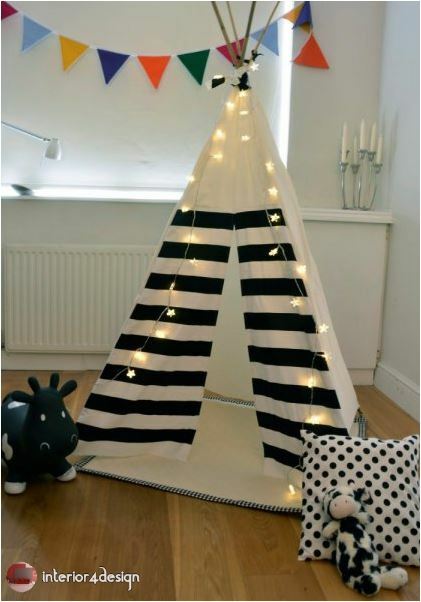 2 - Tent: a favorite in children's rooms where used to play, or as a special vacuum that feels the independence of the child can resort to reading or sleep. 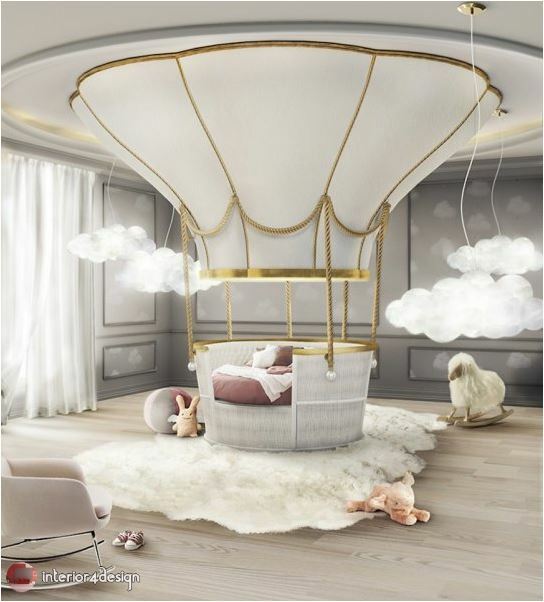 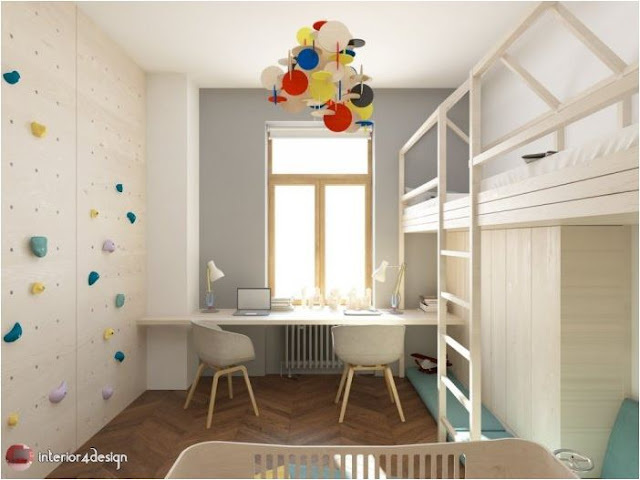 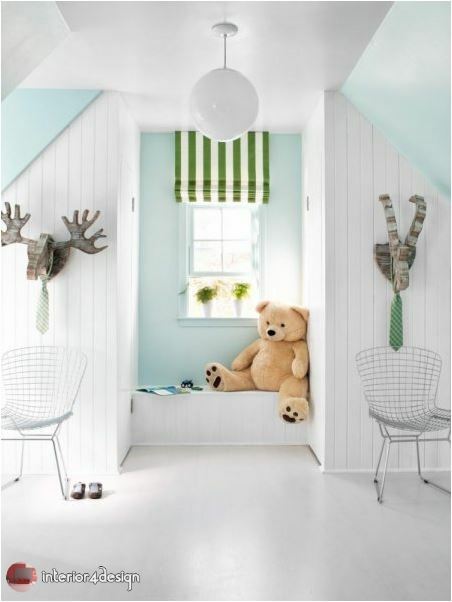 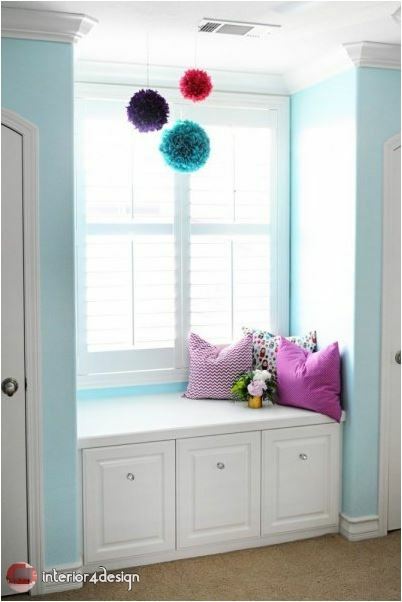 3 - Hanging chairs: or swing adds fun to children's rooms. 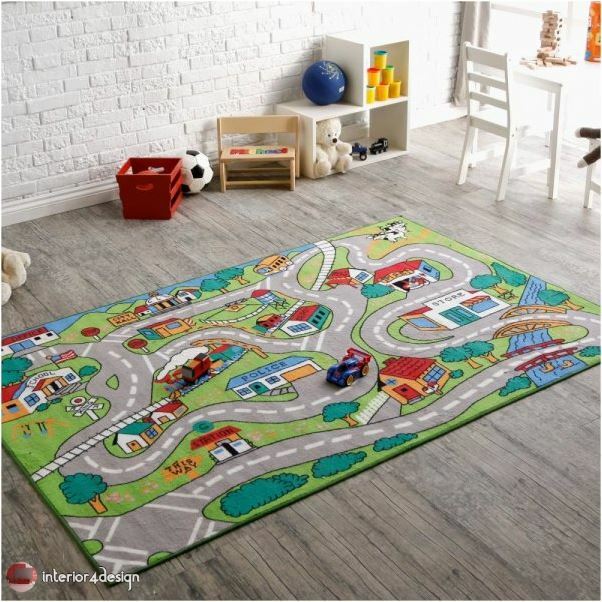 4 - Carpet to play: There are designs for children's room carpets are also used to play, such as carpets that map the world or the corridors of the train and cars and other designs. 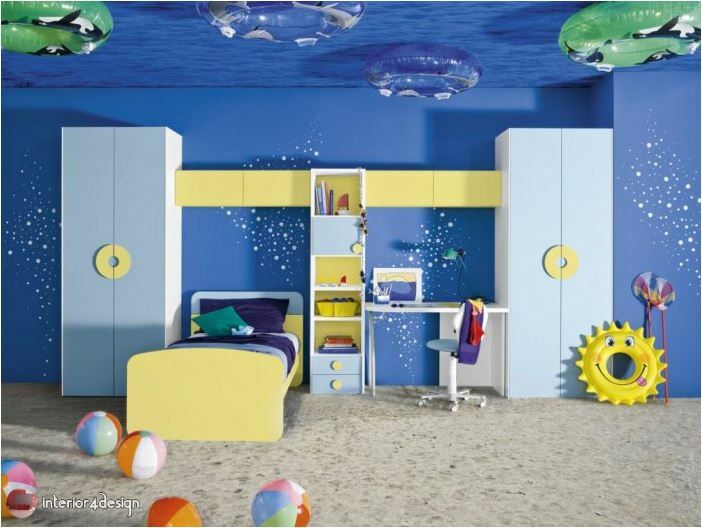 5 - Wall decorations: Many are the walls of the children of the shapes made DIY to the most complex forms we presented the most beautiful pictures we have chosen for you. 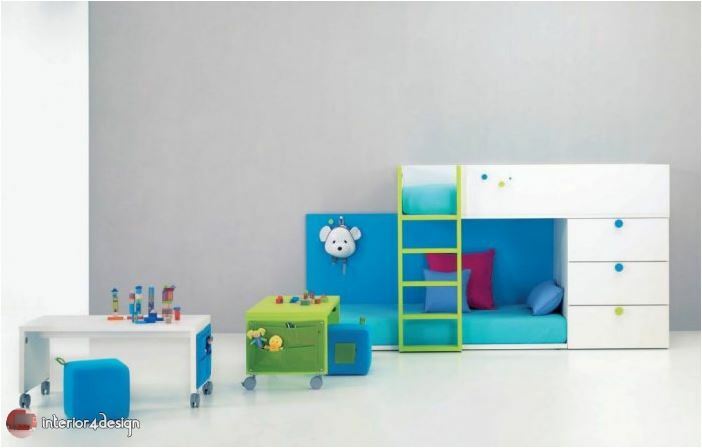 6 - Furniture to play: such as small tables or cabinet designed doors for the game of climbing and other ideas. 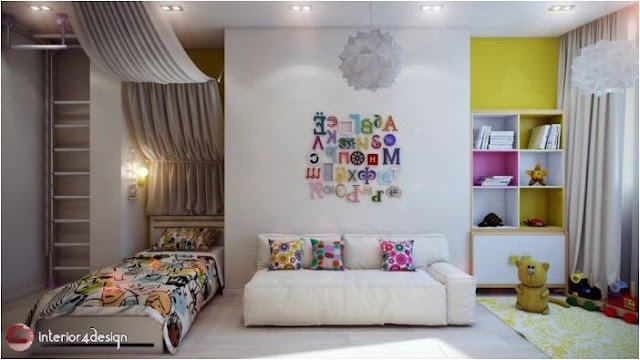 7 - Customized corner for reading: It is always useful to customize a corner within the children's room for reading, decorating in a striking and attractive way to encourage children to read. 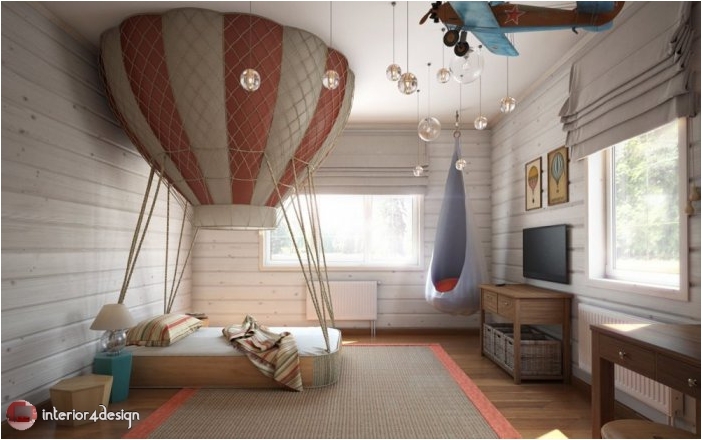 8 - Decorations of the roofs of distinctive: such as balloons falling from the ceilings or games. 9 - Simple sports devices: We can add on a part of the wall a kind of sports devices to play children such as the iron tube used by boys to attach to it. 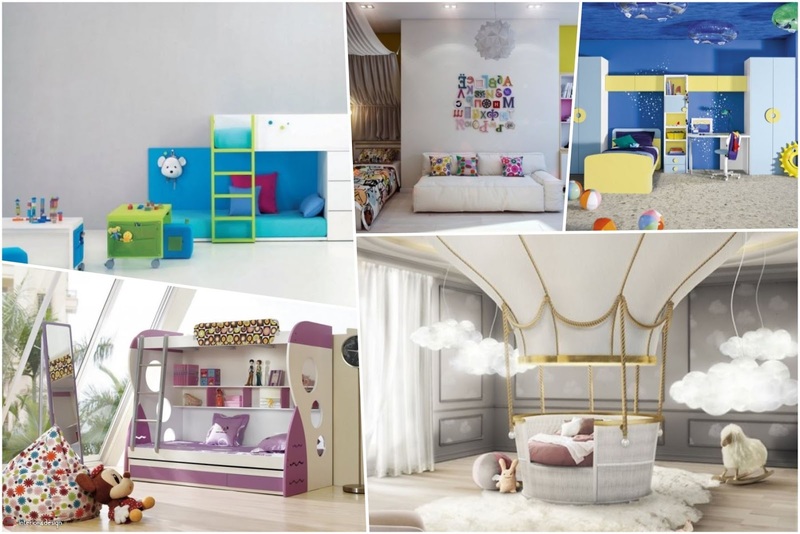 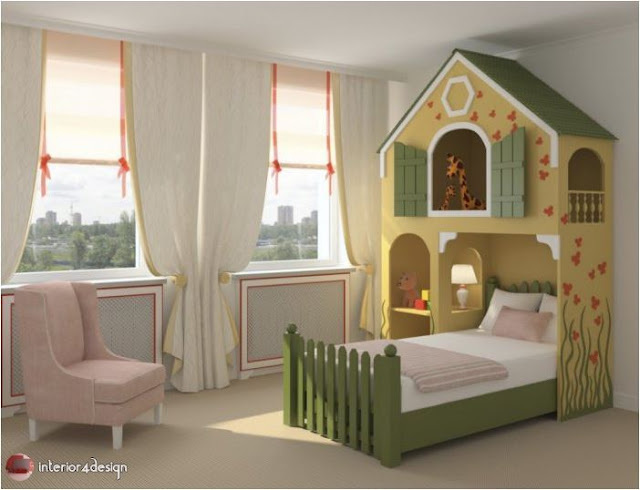 10 - Unique bed designs: One of the most striking things in children 's room decor is the distinctive bed designs as we will see in the pictures.